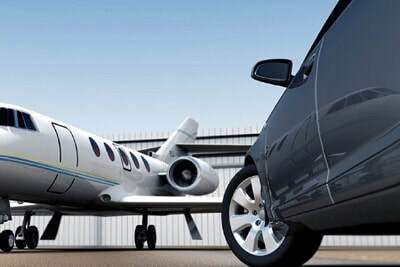 We are delighted at Kingwood Executive, Corporate transportation that you have interest in letting us handle your clients and employees with our elite service. We understand it's important to impress your clients. 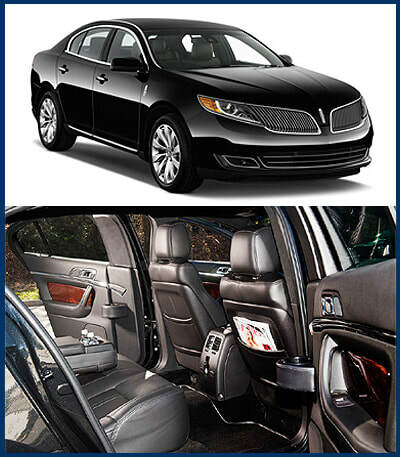 Contact our limousine service and arrange for our luxurious town cars or stretch limos and sedans, suvs. Don't allow your clients to arrange their own transportation. Sometimes a simple gesture of picking a client up in elite fashion can be the difference maker. Don't take the chance and call now to arrange a pick up or drop off. Call today 281-713-9434 or fill out the form on this page. Kingwood Luxury Limos looks forward to hearing from you!